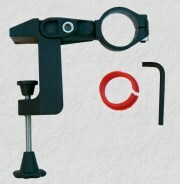 Uniclamp drill mount with Unisharp mk2 knife and scissor sharpener. 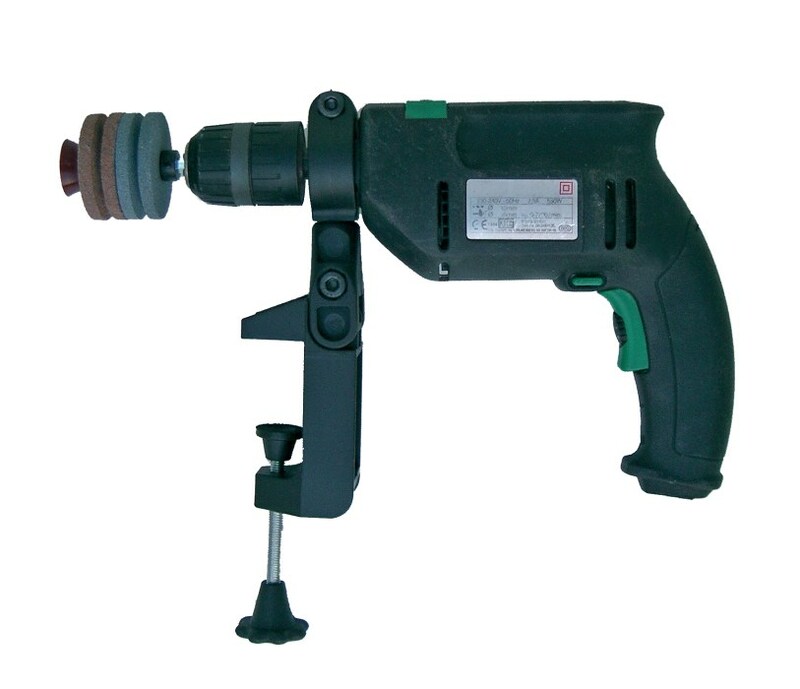 Strong polycarbon clamp allows the drill to be mounted in any position, horizontal vertical or in between, for use as a bench sander or grinder. Fits onto the 43 mm accessory collar. Does not fit cordless drills as these have no collar. 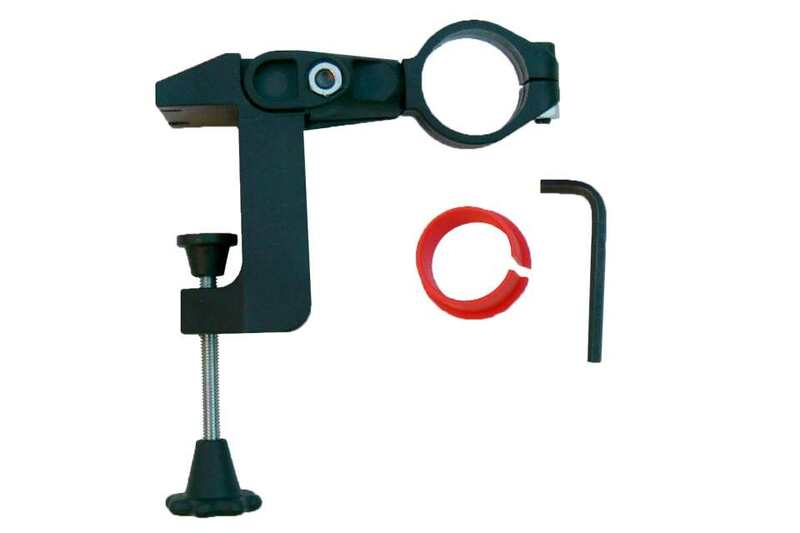 Unisharp mk2 knife and scissor sharpener. 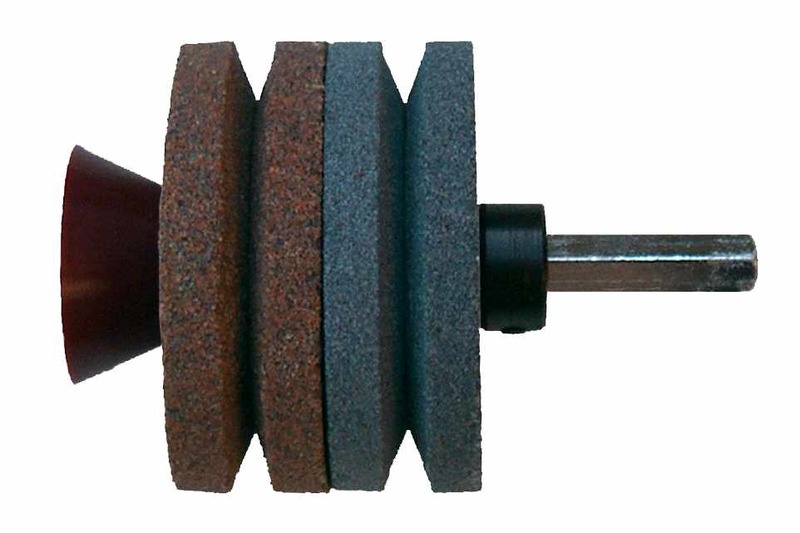 Easy to use sharpening tool fits in any electric drill. The plastic guide on the side of the tool gives the correct angle for sharpening scissors and garden shears. Knives are sharpened between the spring loaded stones. New version with coarse and fine stones. 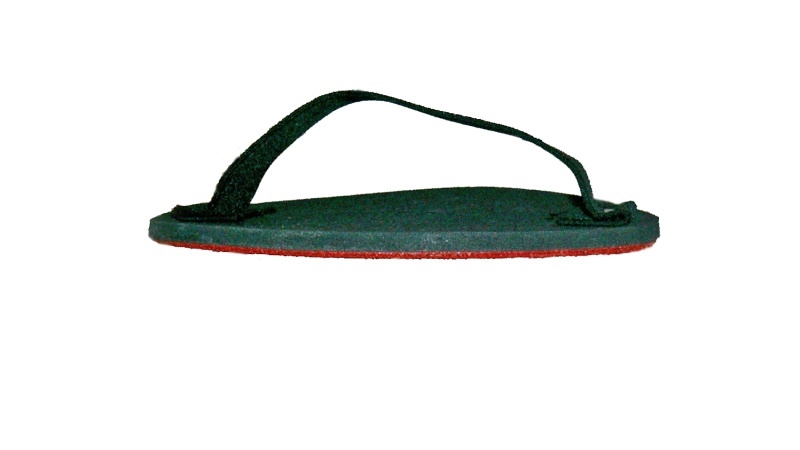 Flexible 125 mm Velcro type hook and loop covered rubber pad with an elastic strap which allows the pad to be held in the palm of the hand. It is used with the 125 mm discs to allow hand sanding of inside curves, banisters, chair legs etc. 125 mm lambs wool cap, with hook and loop backing, for polishing wood or metal. 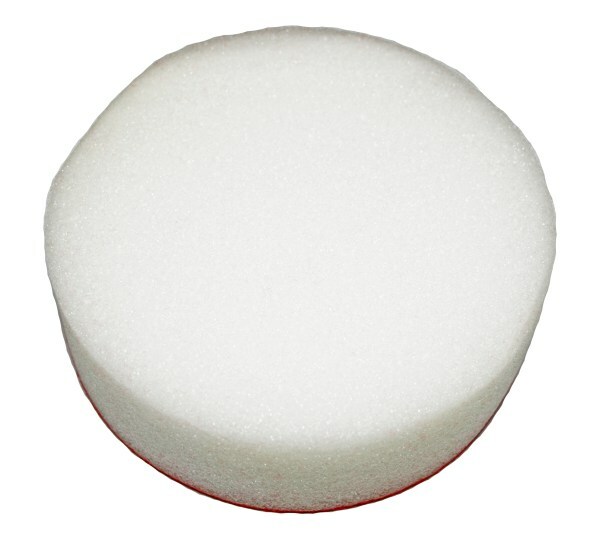 Use with Autosol grinding paste, (obtainable from car accessory shops), for polishing aluminium or brass. Also available as a polishing set. 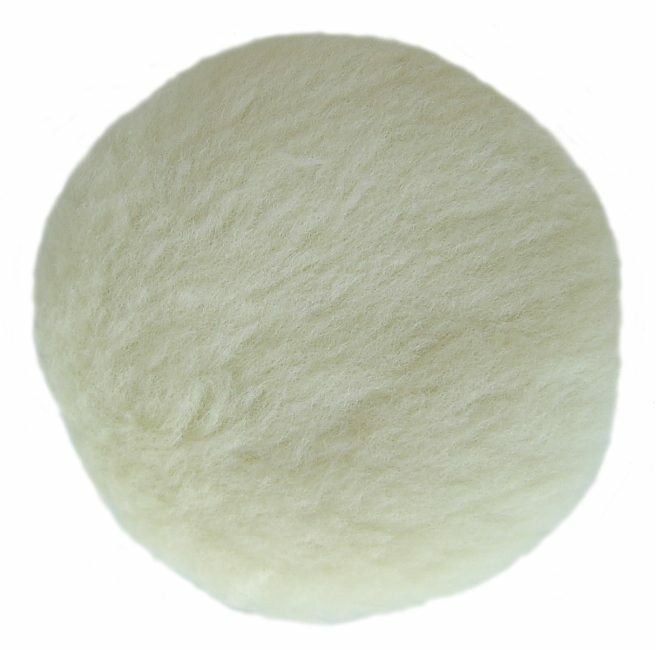 125 mm hook and loop backed sponge. It is designed for car valeters, use to apply liquid polish to a car or furniture. If using a variable speed drill select lower speed setting. Sponge is not washable. Also available as a polishing set. 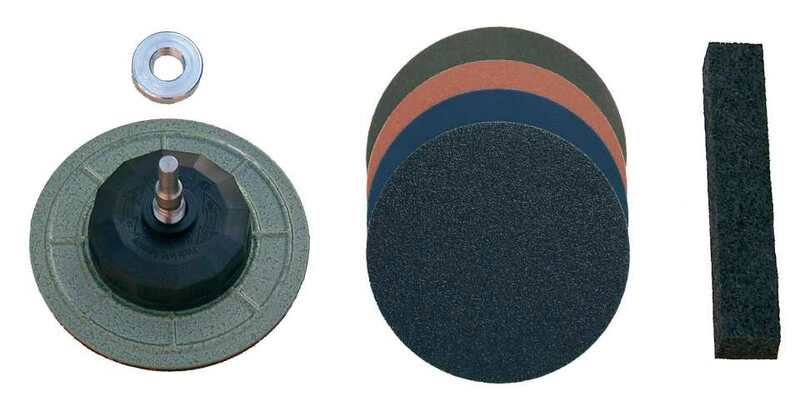 75 mm plate with coarse, medium and fine discs. Fits onto the shaft in place of the 125 mm plate to enable the Flexidisc to get to places that are too small for the normal plate. 75 mm lambs wool mini cap, tie on fixing, wraps round the 75 mm mini plate. 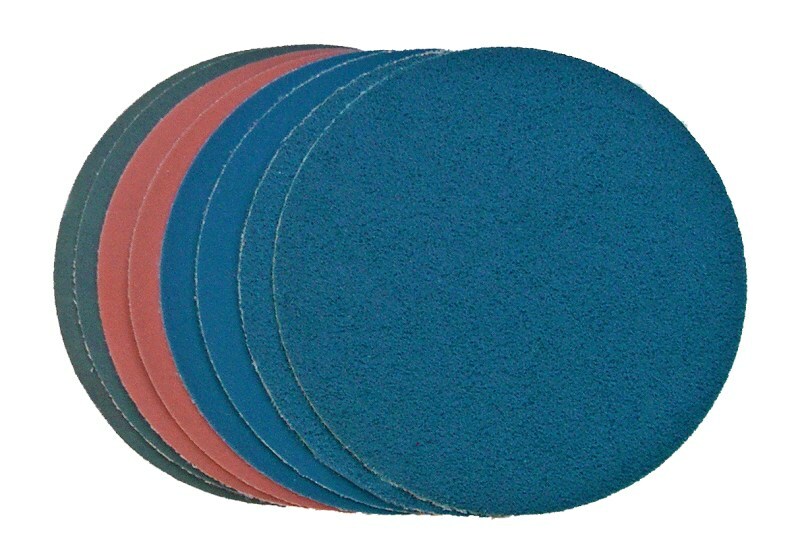 Long life slap on peel off 125 mm discs with Velcro type hook and loop backing. 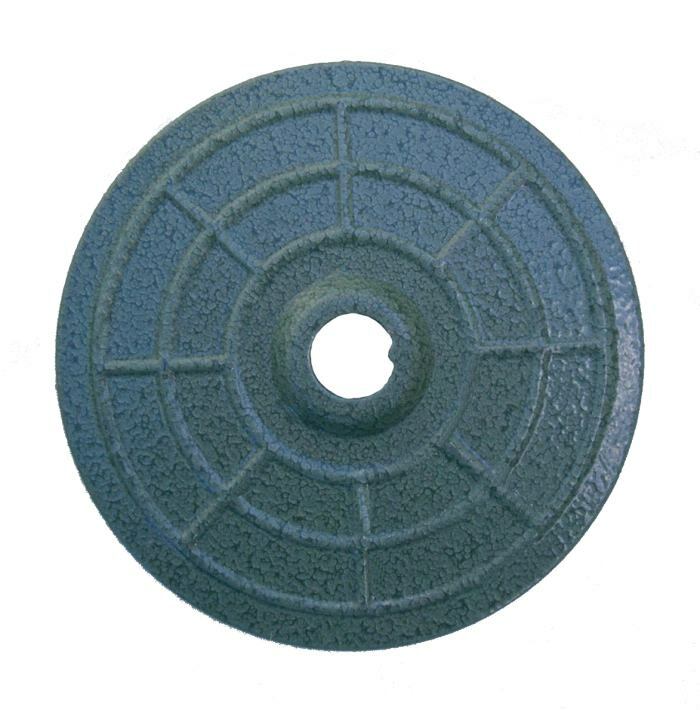 Discs are very high quality and have corundum abrasive with resin bond for extremely long life. All discs are suitable for almost all hard materials. 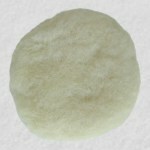 Coarse 60 grit, Medium 150 grit, Fine 220 grit, Extra fine wet and dry 400 grit. 8 discs, 2 each of Coarse, Medium, Fine, Extra fine. Slap on peel off discs with hook and loop backing. 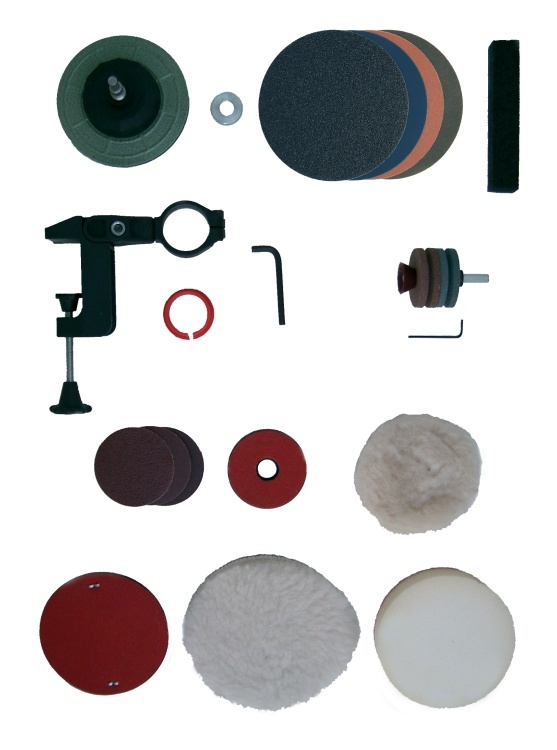 Available in 60, 150, 220 grit. 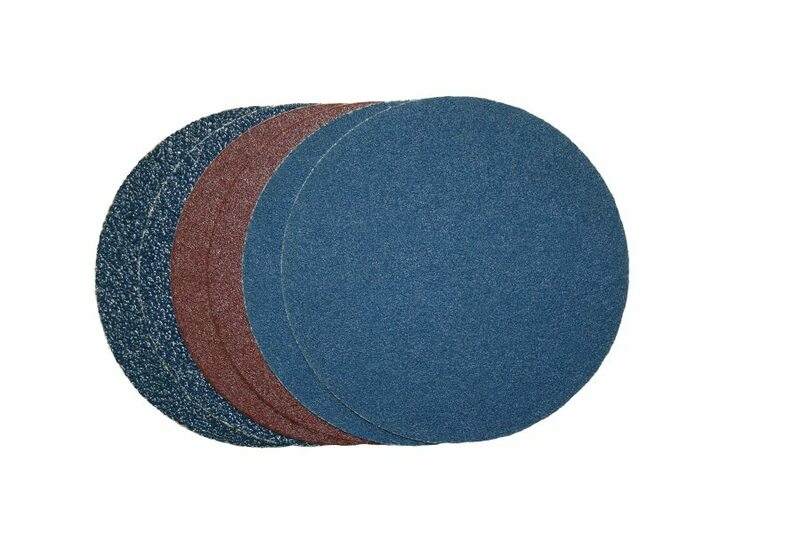 Pack of 6 discs any mix of grades for mini plate. Contact us if you just need a nut. with hook and loop fixing. 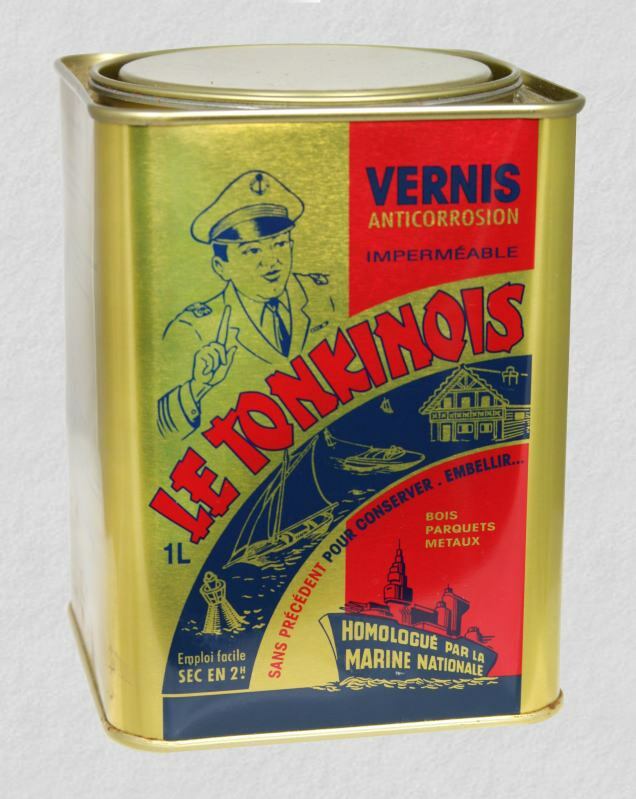 Full product range listed on Varnishing products page. Post and packing charges will usually be combined with only the highest one being charged.